Shock Set - Progressive Dampening Units. Spring Set - Progressive Suspension. 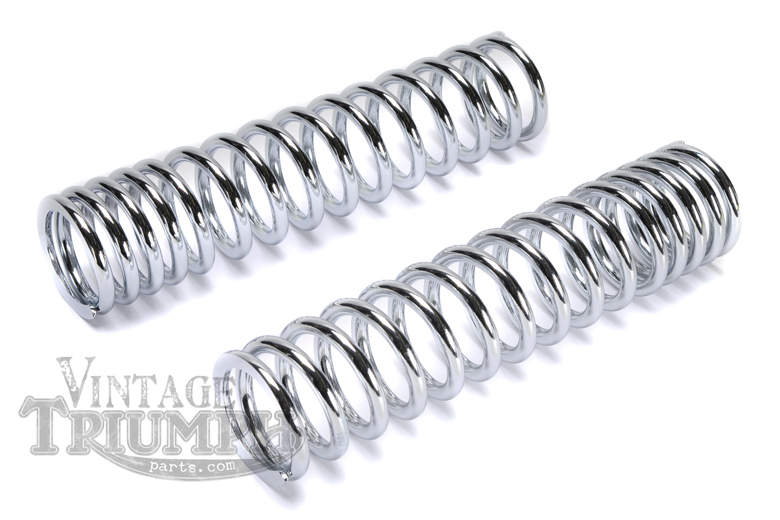 High Quality Progressive Rate Springs For All Unit Twin Triumph Models. Dampening Units Sold Sepretly.